Watch as Max visits some of the game’s diverse strongholds and encounters a number of intriguing characters, including Jeet, Gutgash, Pink Eye and Deep Friah. In a world where Max faces both his internal and external enemies, these strongholds hold the pieces essential to the puzzle he tries to solve as he prepares to take on the merciless Wasteland tyrant, Scrotus. 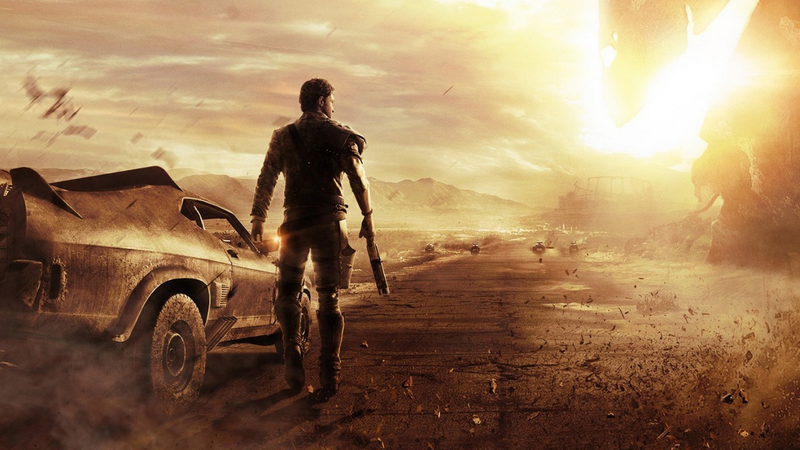 This entry was posted in Film and tagged mad max, Mad Max Stronghold. Bookmark the permalink.